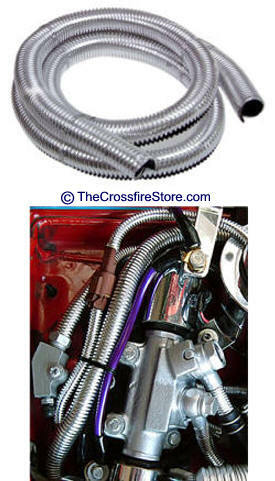 To Order: Our New Chrysler Crossfire accessories may be ordered either with or without a PayPal account. Simply add the Crossfire items you desire to your cart, and upon checkout you can either sign-in to pay through your PayPal account, or you may simply pay by credit card without having an account. IMPORTANT Shipping Information: TheCrossfireStore.com Ships its Chrysler Crossfire parts and accessories to North America, Europe and around the world. For Alaska, Hawaii, U.S. territories, Canada and Outside the USA - You may check out using US Mainland Shipping Rates. Once we receive your order we will then invoice you for the extra shipping. We always try to consolidate overseas orders to save you the most money possible. To know what the shipping would be before you order - Please call or admin@HotCarAccessories.com us for amount of extra postage. Not affiliated with Dodge, Chrysler Corporation or it's divisions.